Dr. M. Emin Kutay studies asphalt blends he and his team created in a laboratory in the Department of Civil and Environmental Engineering at Michigan State University. 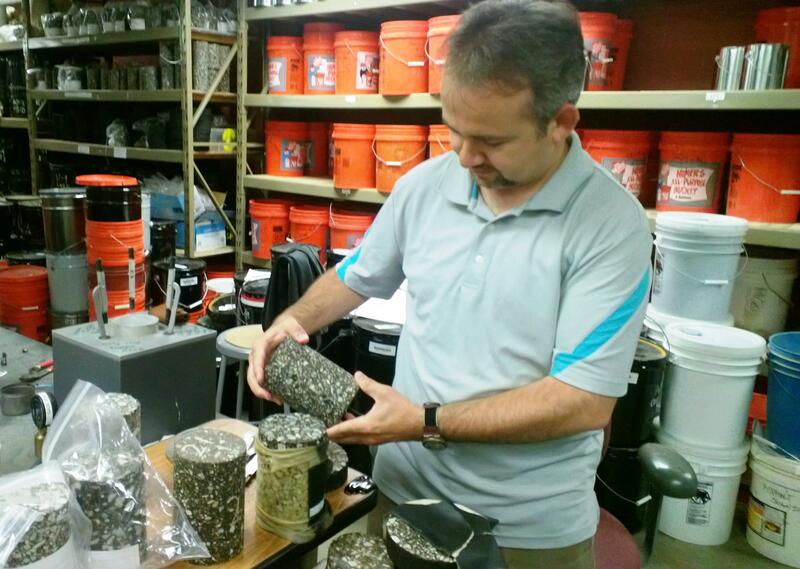 MSU researcher Dr. Emin Kutay is looking for ways to use rubber from scrap tires in asphalt. Will his work lead to better roads in Michigan? Earlier this month, the state of Michigan issued nearly $3-million in grants to study ways to create new uses for scrap tires. Michigan State University is using its funding to create stronger asphalt that will help our roads last longer. They’re developing a blend that’s already showing early signs of promise. 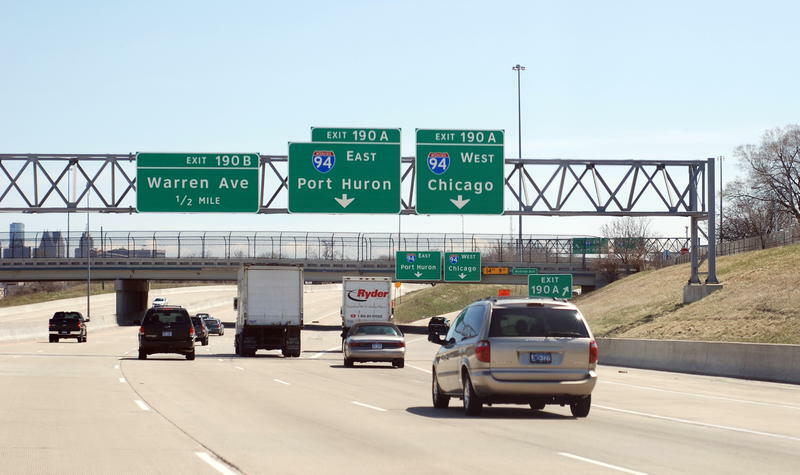 The Michigan Department of Transportation has plans to renovate a 6.7 stretch of I-94 near Detroit. MDOT says the plan will make the highway safer and reduce traffic congestion. But environmentalists are raising concerns about the impact of the project. We talk to Nick Schroeck, of the Great Lakes Environmental Law Center, about why. 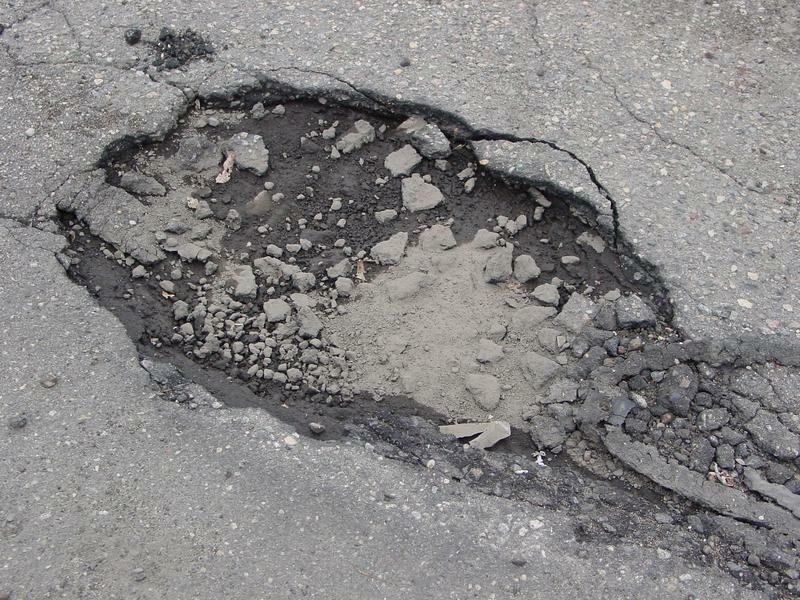 The Michigan House adjourned last week without a road funding deal in hand. In the meantime, one citizen group says corporations aren’t carrying their share of the tax load. They’re gathering signatures to put a corporate take hike on the November 2016 ballot. Current State’s Kevin Lavery talks with a spokesman for the Citizens for Fair Taxes coalition.